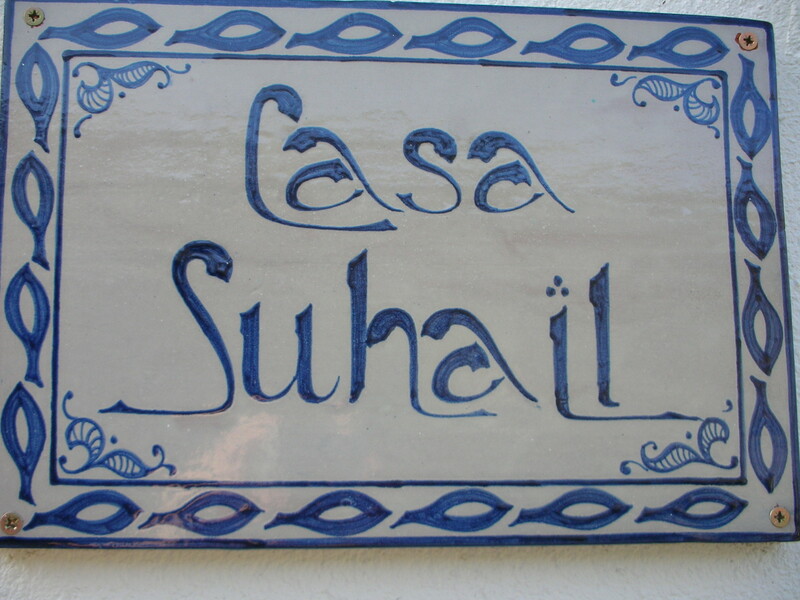 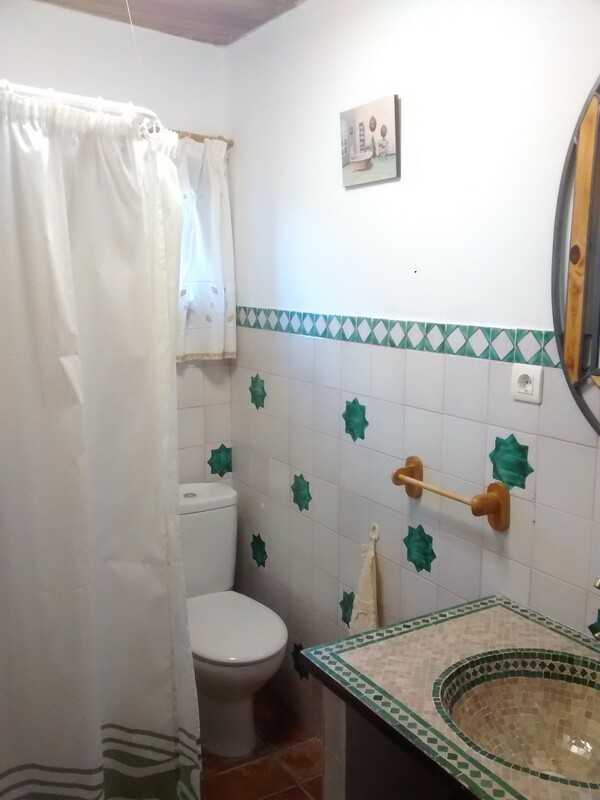 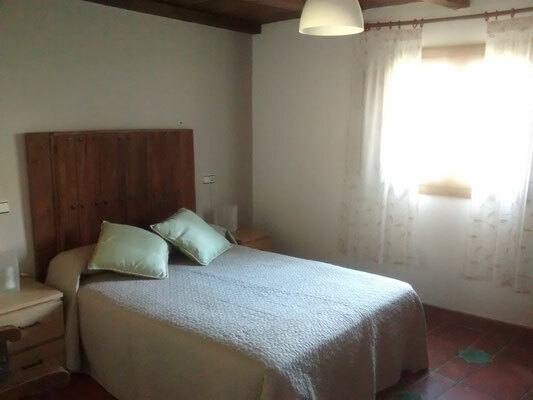 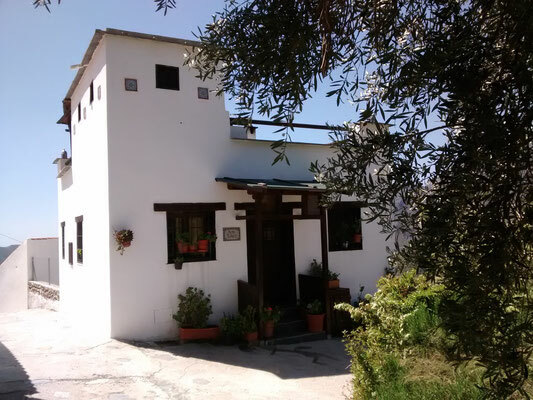 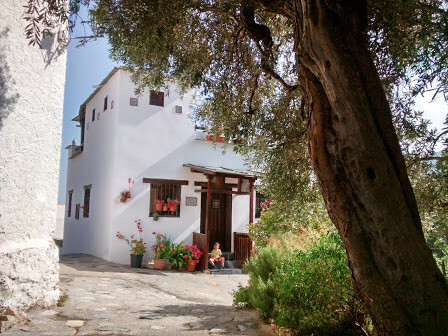 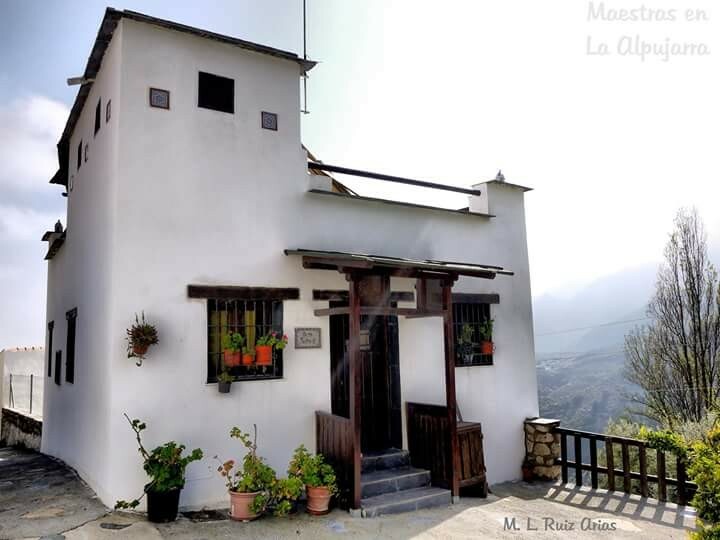 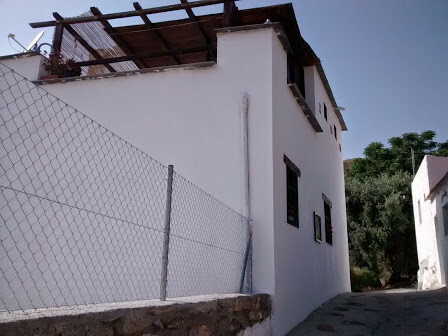 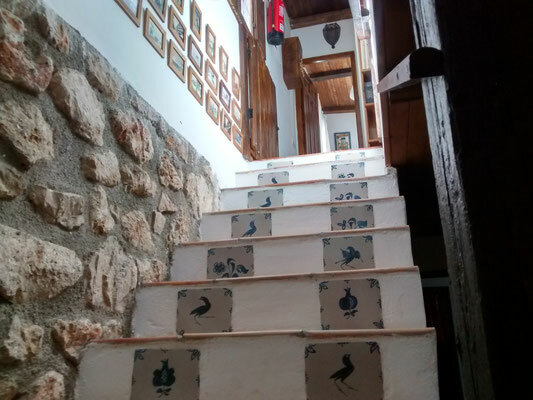 This beautiful tourist accommodation "Casa Suhail", is located in the village of Fregenite village of Órgiva, given its location offers stunning views of the sea and the Sierra de Lújar. 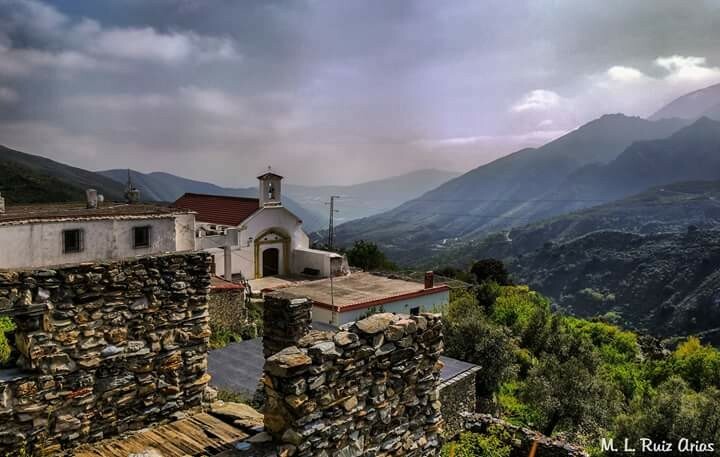 Fregenite is nestled in the low Alpujarra or Sierra de la Contraviesa allowing 30 minutes in both reach the Costa Granada as the center of the Alpujarras. 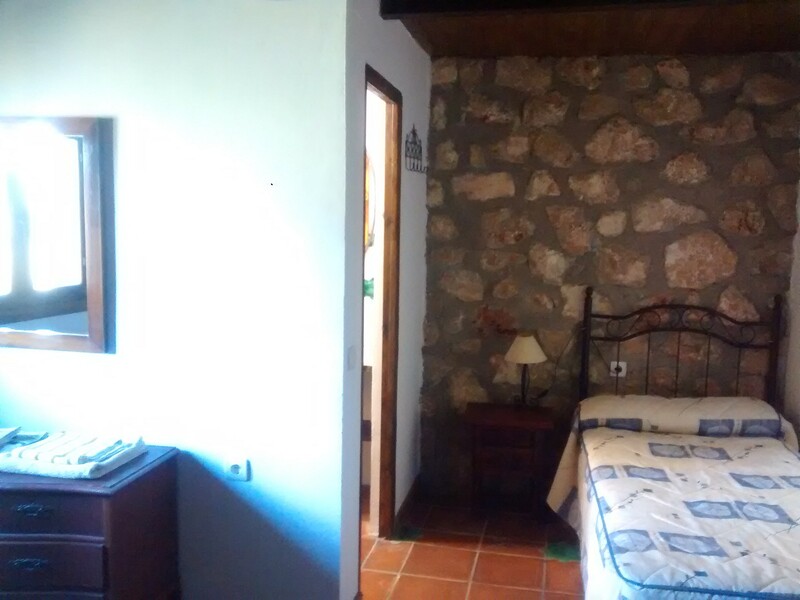 Órgiva The distance is 18 kilometers (20 minutes), municipality with health center, pharmacy, Guardia Civil, Local Police, supermarkets, tapas bars, restaurants, ..
Beach Castell de Ferro we are 21 kilometers (30 minutes). 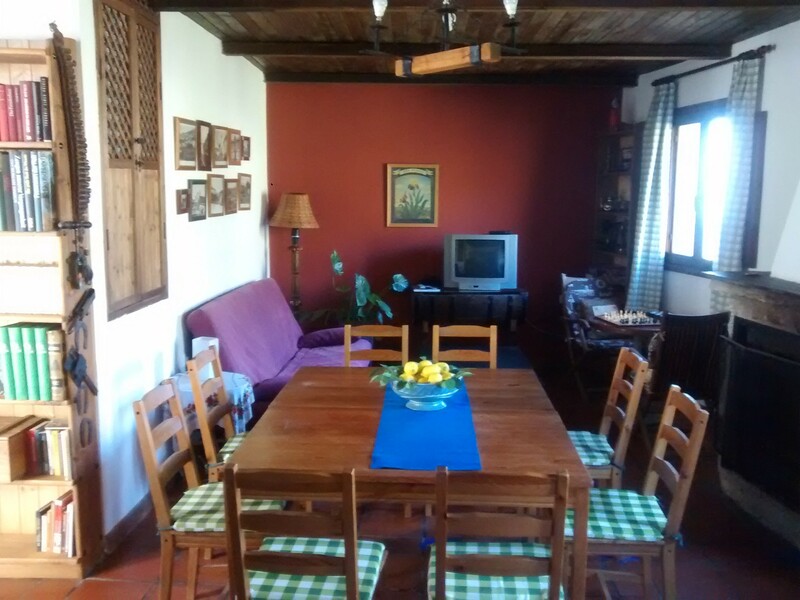 Living room-kitchen of 45m2, TV, radio, fireplace, library and games. 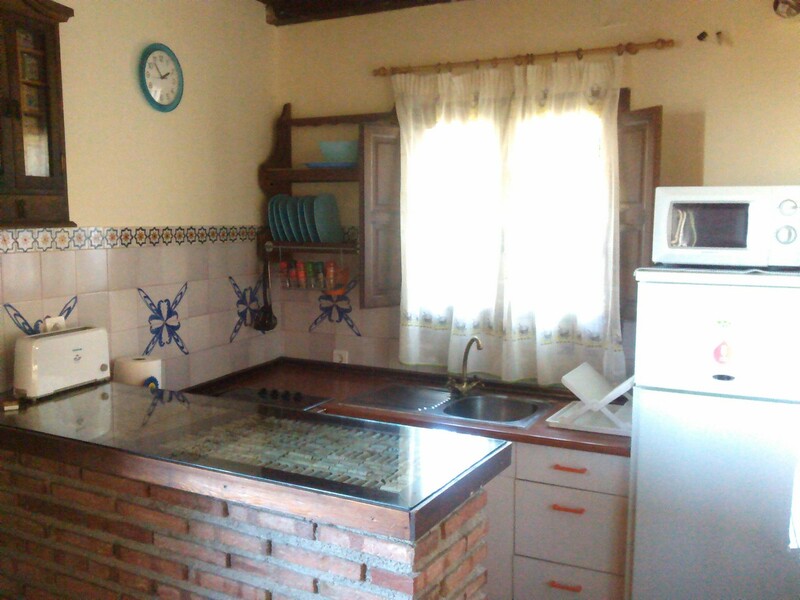 The kitchen is equipped with microwave, toaster and other utensils with a bathroom on the ground. 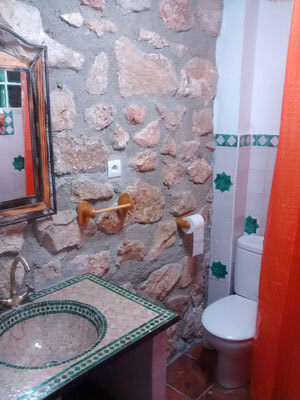 Two en-suite bedrooms being one double and one triple (bathroom in each), ecological heating with pellet stove canalized air. 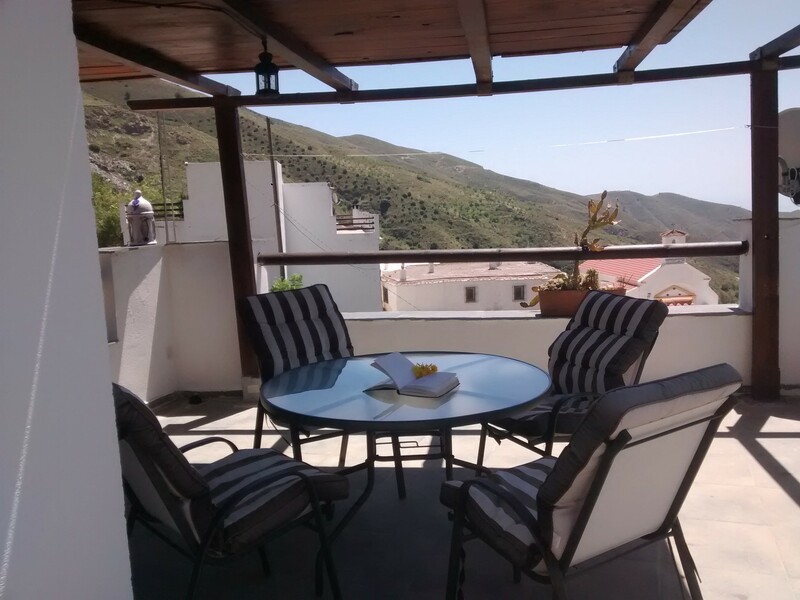 Top floor sun terrace or have a barbecue area forbidden to use from the month of June to September inclusive (being replaced by a cooktop), in this terrace there is a wooden pergola covered during the rainy season or plenty of sunshine allow us to enjoy superb panoramic views of the town. 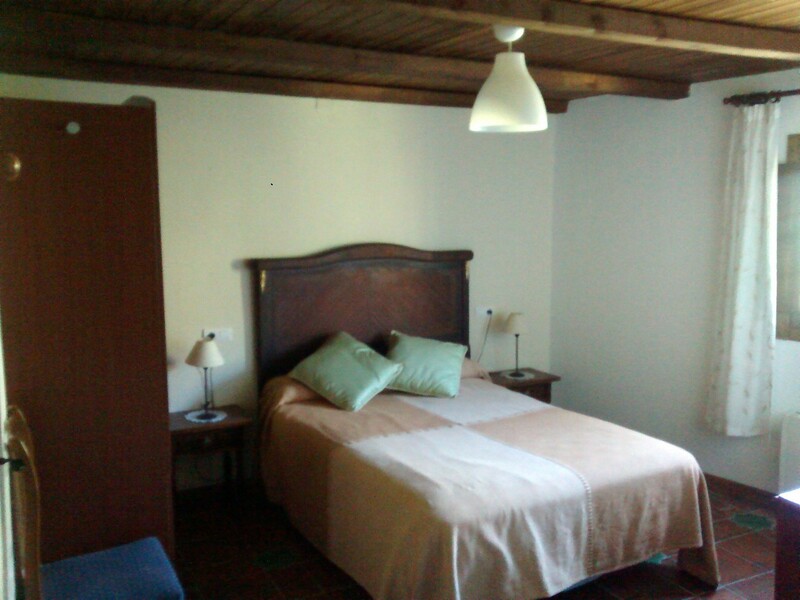 It offers free cot service, linen and towels.